Remember, the messier it is – the tastier it gets! All sandwiches served with chips and a pickle spear. Substitute chips for French Fries – 1.49. Corned beef, Swiss cheese, sauerkraut, Thousand island on rye bread. 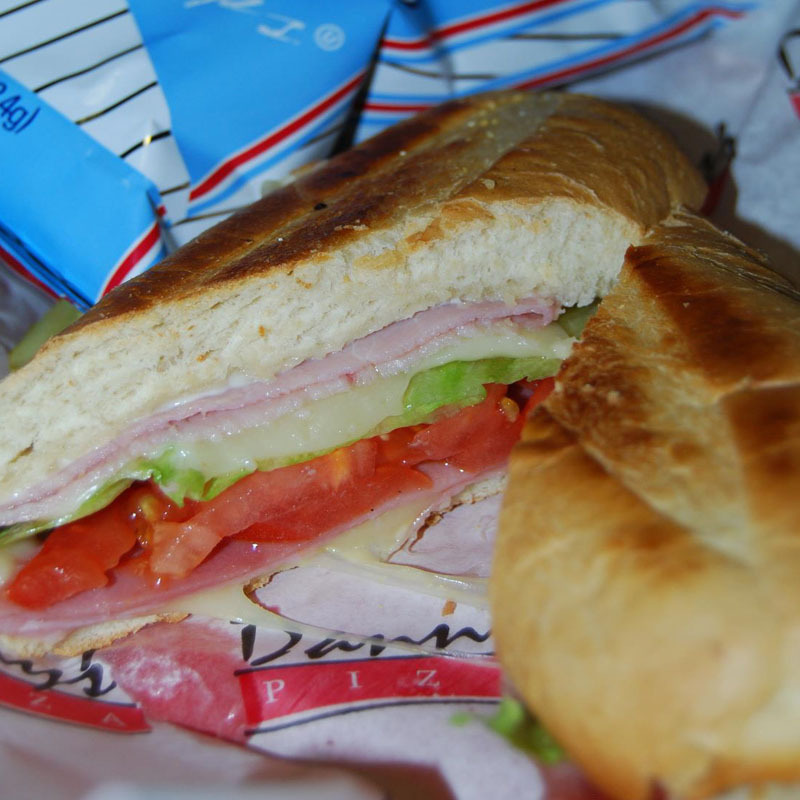 Thinly sliced turkey breast piled high topped with lettuce, tomatoes and mayo. Served on toasted wheat bread. Sliced turkey breast, bacon, melted provolone cheese, lettuce, tomato and mayo on a buttery toasted croissant. Everybody’s favorite. Sliced ham topped with melted provolone cheese, served on toasted rye bread with mustard and mayo. Thinly sliced oven roasted seasoned top round beef. Served on a toasted roll with lettuce, mustard and mayo. 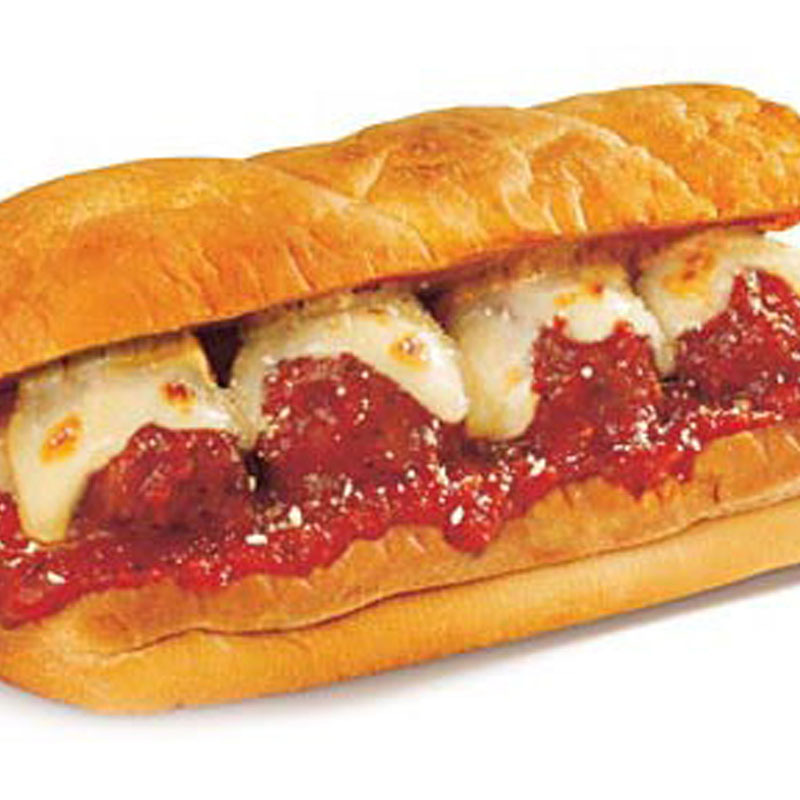 Danny’s delicious meatballs, covered with marinara sauce, topped with mozzarella cheese on a hoagie roll. Grilled chicken on a dusted Kaiser roll with your choice of honey mustard, mayo or ranch, lettuce and tomatoes. 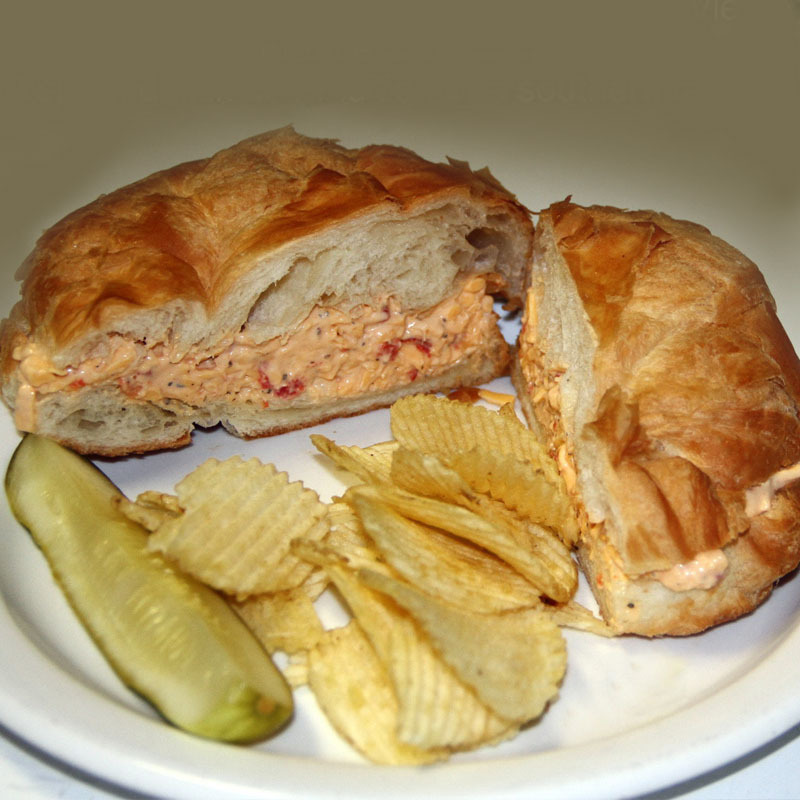 Creamy southern style chicken salad on a buttery croissant with lettuce and tomatoes. The classic bacon, lettuce and tomatoes piled high on honey wheat bread. Specially prepared corned beef, served on a toasted rye bread with mustard and mayo. In the South we call it “Pimina” Here is a new twist with our “Wicked” Pimina cheese on a buttery Vie de France Croissant. A spicy, delicious rendition of a southern favorite. Three crisp fried chicken strips with a basket of hot, crispy fries. Served with honey mustard sauce.